educational objectives of the school. The administration reserves the right to monitor any computer activity and online communications for improper use. 7) Users shall not read other users’ files, nor shall they attempt to read, delete, copy,modify or forge other users’ files. 8 ) Use of the computer and/ or network for financial gain or for any commercial activity is prohibited. 13) Musical devices, such as CD players and MP3 players, used in conjunction with the system are prohibited unless it is specified by the teacher in conjunction with educational purposes and no materials shall be placed on the system without permission of school staff and administration. 16) Rules and regulations of the Computer/Internet Usage Policy are subject to change by the HSA administration at any time. 17) Activities not in compliance with Ohio Revised Code are strictly prohibited. 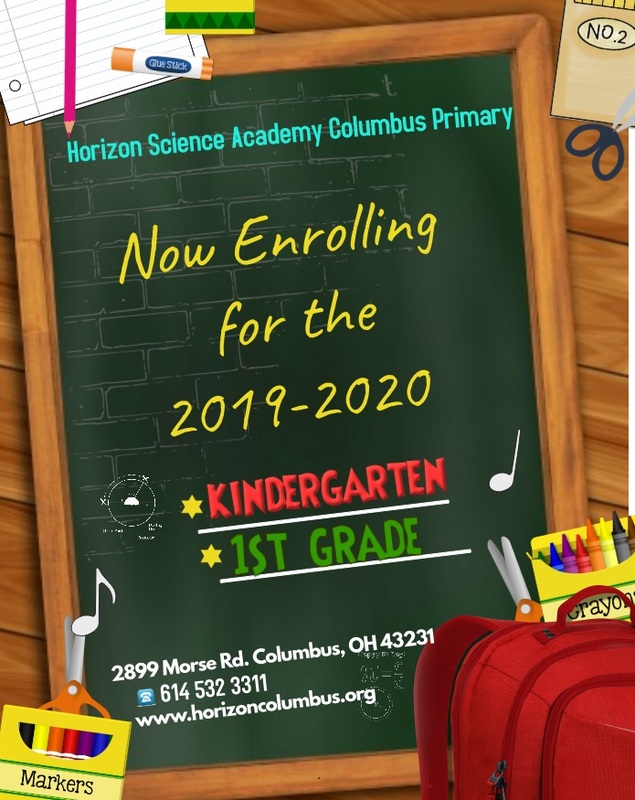 Students are not permitted to have a student email account on the Horizon Science Academy Columbus Elementary’s system unless specifically assigned as part of a course or activities curriculum. Should an email account be assigned, students must have a Computer Usage Agreement on file and must strictly follow the agreement guidelines. Students violating any computer agreement guideline will lose all computer privileges and disciplinary action may be taken. Violations will be considered a Level II misbehavior.